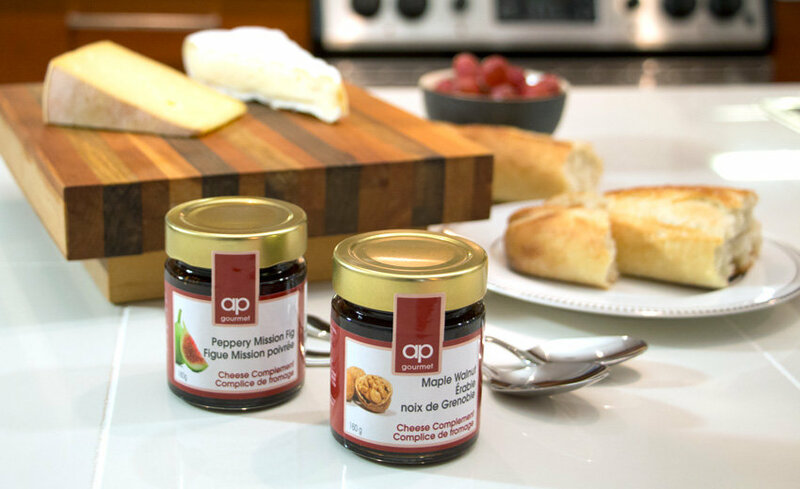 A leader in flavours and new fine cuisine products, AP Gourmet was the first to bring tapenades, cheese platter accompaniments, speciality oils and other high-end products to Quebec’s grocery stores. 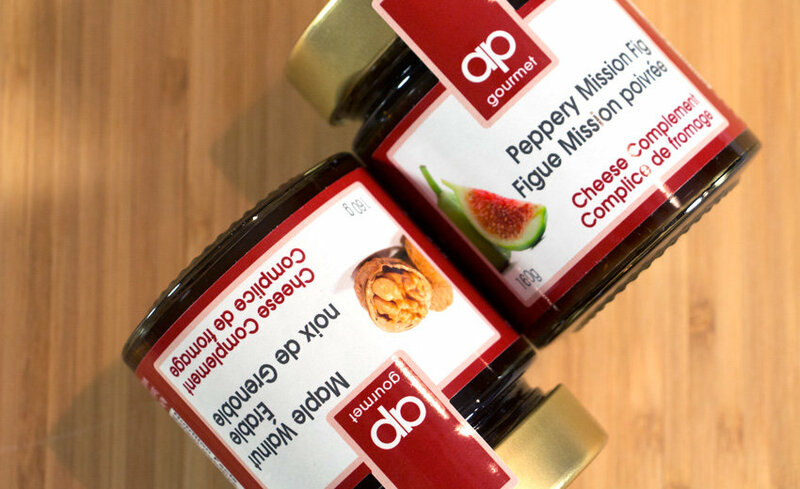 We have helped AP Gourmet find winning marketing strategies, be it for packaging selection and optimization, sales tool design, effective representation or website management. 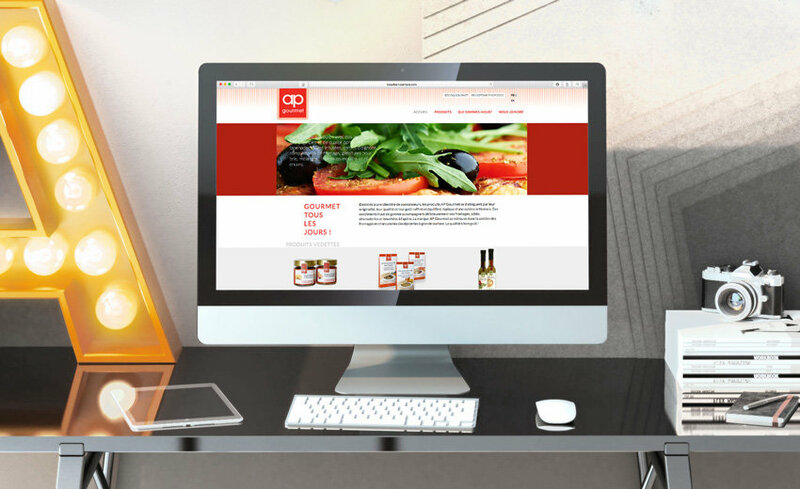 Our favourite part is helping them develop recipes and researching ideas for innovative products. One of the challenges of managing a multi-brand company is remaining consistent in each of the brand’s communications, while constantly innovating. 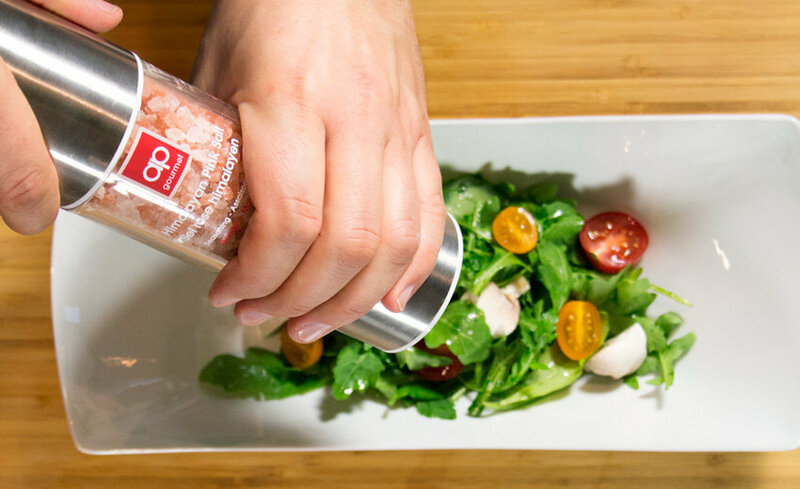 Our job is to help our client do this well. We make sure all the key elements (writing style, image, colour, format, etc.) follow the communications guidelines we established at the start and ensure that the spirit of the brands evolves well over time.